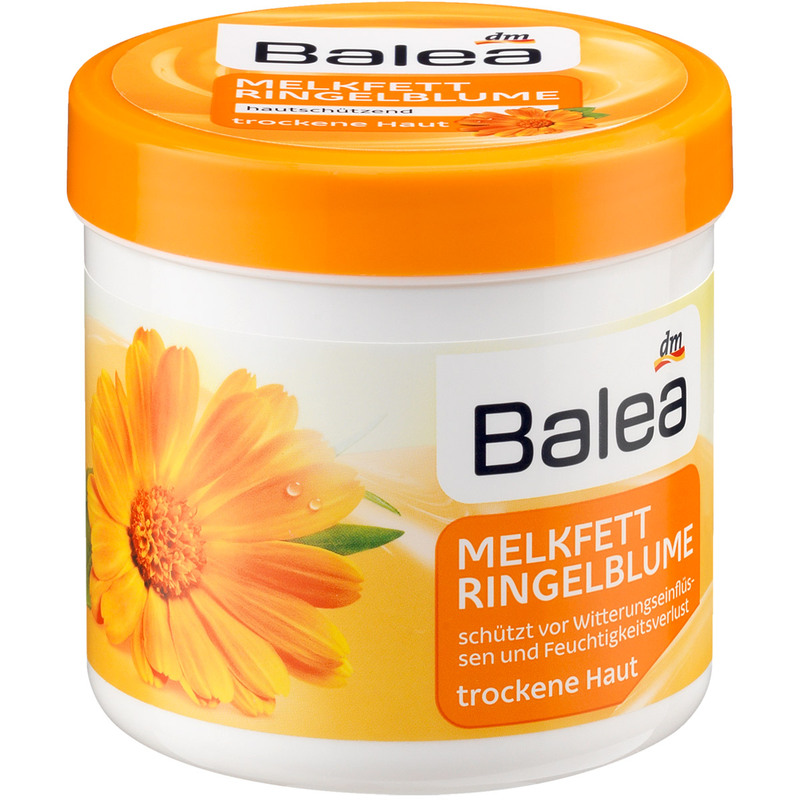 The Marigold Milking Grease of Balea with provitamin B5 protects the skin from moisture loss and strengthens its natural resistance. 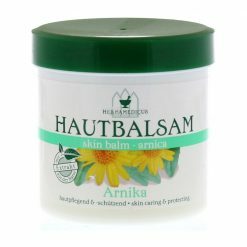 The effective formula provides intensive care and leaves the skin silky soft. 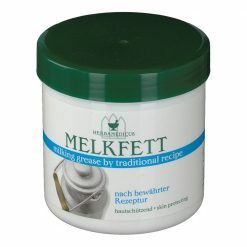 For the care of the hands and feet. 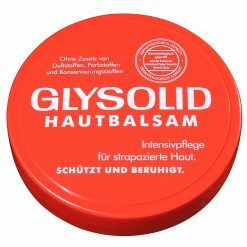 Prevents chapped lips and protects against the cold. Also ideal for elderly people. Application: Apply daily as needed.